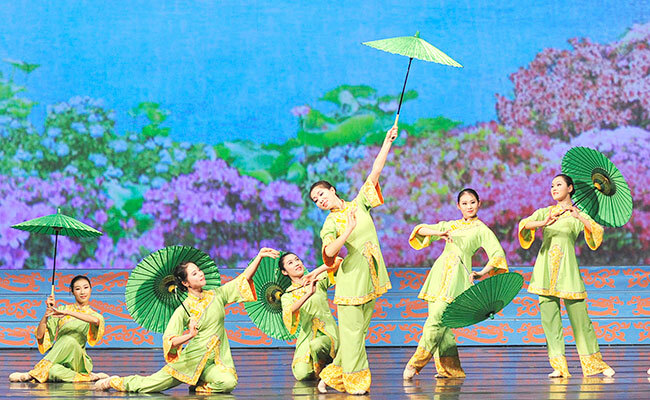 "THROUGH THE UNIVERSAL LANGUAGE of music and dance,Shen Yun weaves a wondrous tapestry of heavenly realms, ancient legends, and modern heroic tales, taking you on a journey through 5,000 years of Chinese culture. Its stunning beauty and tremendous energy leave audiences uplifted and inspired. 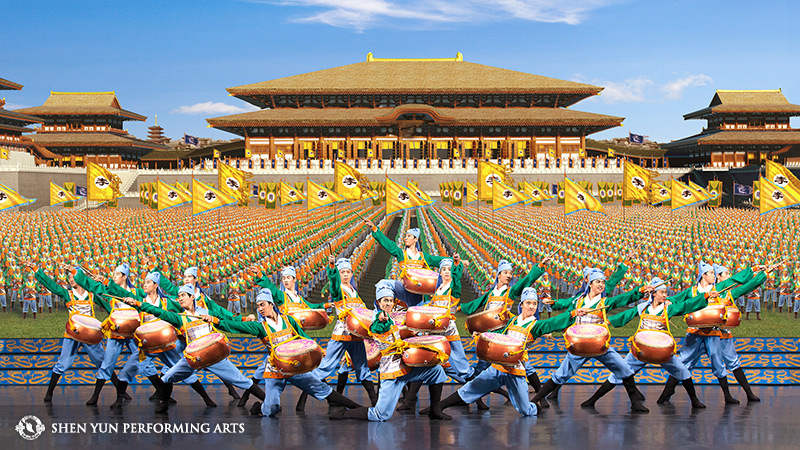 A Shen Yun performance features the world’s foremost classically trained dancers, a unique orchestra blending East and West, and dazzling animated backdrops—together creating one spectacular performance."